Llumina Press is a small, Florida-based, assisted self-publishing service provided founded in 2000 by writer, editor and entrepreneur, Deborah Greenspan. The company was one of the early adopters of POD technology ahead of many established brands in this area. Llumina Press has published 2000+ titles over the past thirteen years for many authors, prides itself on working with an author to polish and prepare a book with the intention of helping all authors reach a readership. An admirable approach, but I note that Llumina Press request submitting authors to accept the terms and conditions of its publication agreement; provide information about author and book, and ‘make a secure online payment with credit card.’ I’ll give some Kudos to Llumina for showing transparency and plenty of detail on its website, and the provider does insists that book accepted for publication must be edited. The Llumina Press website is far from being the most sophisticated design I’ve ever seen from a publishing service provider but it does contain most of the information required by an author to make a choice. 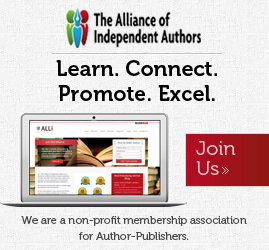 Llumina Press provide four different publishing packages (ranging from $499-$2999) and I like the fact that it also lists all services individually from an A la Carte menu allowing authors to pick add-on services to their chosen package. The packages are not the big five-star publishing packages on offer from some premium providers and I think it is clear Llumina Press is trying to appeal to the author with a specific budget in mind. Royalties might be better than what is available from a traditional publisher, but they are far from spectacular. I’ll mention Llumina royalties a little later in this review. There are four distinct publishing packages; Basic, Full service, Slam Dunk and Blockbuster. The Basic package provides only template cover and interior design, ISBN (Llumina’s registered one), basic POD set-up for printers, a final digital-only proof, one printed copy of the book, and a basic single webpage. Distribution through Ingram and Amazon is not included and it is hard to see the appeal of this package to any author beyond a private publication for family and friends. The Full Service package adds on full customisation of interior and exterior design, LCCN (library cataloguing), inclusion of up to seven interior images, Amazon listing, digital proofs at every stage of the process, a final physical proof, back cover copy edit, and ten copies of the completed book in paperback. Again, at $799, it is hard to see the value in this package without Ingram distribution, and many competitors of Llumina provide it and a lower price point. Frankly, describing the package as ‘Full service’ when it is anything but a full-service is somewhat misleading. The added ‘Extensive Customer Service’ included here in this package is also grounds for concern for an authors choosing the Basic package. Don’t they deserve the same kind of customer service if they are paying money? The peculiarly named Slam Dunk package adds 34 author copies of a book, ebook publication and distribution, and marketing and promotional materials kits. Astonishingly, at $1999, we still don’t have Ingram distribution, despite the fact that we have ebook distribution included here! Someone really didn’t think all this through when compiling these packages. Of course, Llumina Press will argue that Ingram Distribution can be added from the A la Carte menu for $150, but when you are charging anything beyond three hundred dollars, this really should come as an automatic to be in any way competitive. The Marketing Kit for $199 includes 100 full-colour business cards, postcards, bookmarks and two 12 x 18 inch posters. The Promotional Pack for $529 includes a professional Press Release (author submits the initial PR to reviewers online and off); review copies, which the author must send, and Llumina will compile into a revised Press Release; the creation of a Sell Sheet (again, author must send this); and a link to the author’s webpage and space in Llumina’s e-Writer Magazine. Llumina also offers further extended marketing and promotional packages listed here. The Blockbuster package, at $2999, finally includes the Ingram Distribution and 58 author copies, while adding a hardback edition, POD returnability for booksellers, a large professional promotional package, Book Expo America representation, and Polaris Reviews. 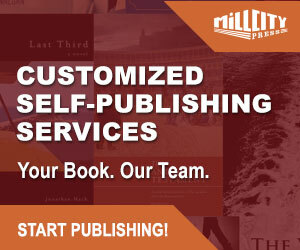 The publishing process with Llumina Press takes from six to eight weeks from the time of submission. Llumina sets the retail price of all books sold and offers a 30% discount to authors purchasing a small quantity of their books, and 45% on larger quantities. This means authors are not getting their books from the provider at print cost and there is a mark-up variable. On a book sold through normal external distribution channels at $9.99, authors will earn just $0.99, not large by any stretch of the imagination, but not the worst I’ve ever seen from a publishing service provider. While royalties are low with Llumina, and as much as I suspect the company targets authors looking for an assisted self-publishing package on a small budget, digging down into the detail of packages and book discounts leaves me less than impressed with what is on offer. 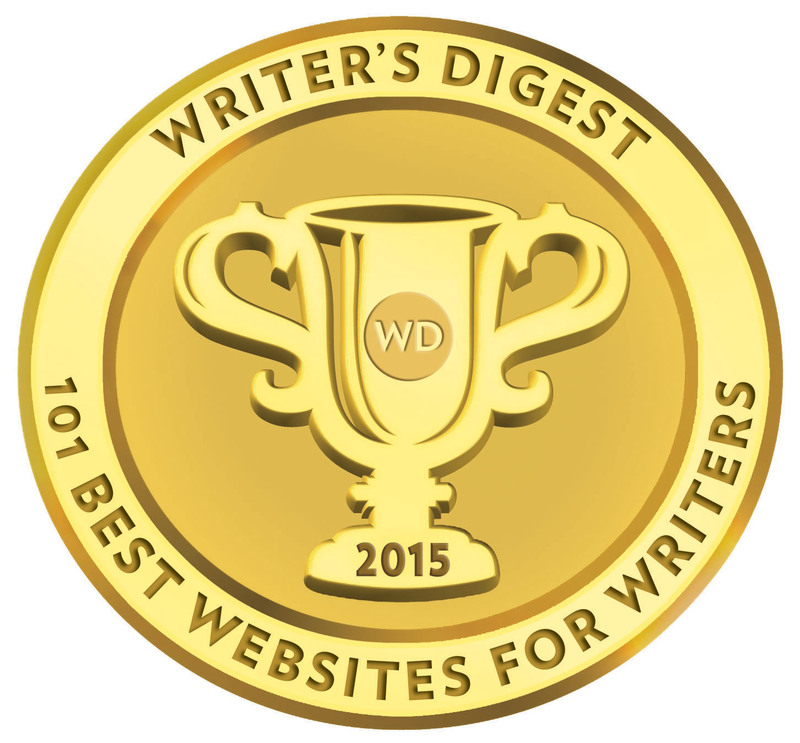 Their entry-level packages are reasonably priced, but on closer inspection, the omission of Ingram distribution and one or two other important pieces for basic POD publication, means that the real costs mount up quickly for an author. That might still make Llumina a viable option for an author if it wasn’t for the low royalty rate and poor discounts on author copies. I like the fact that the provider insists on edited submitted and most services can be purchased individually with a specific listed price, but there are just too many necessary bits to be added on to make Llumina a really competitive publishing package provider. My other concern is that many of the books from Llumina look self-published, probably because many are derived from the basic templates used on the entry-level packages, and this fact is echoed in Llumina’s less than professional looking website. There is a place for budget-level self-publishing packages from a provider, particularly for non-commercial or very small self-publishing projects, but I think Llumina Press need to seriously tweak their packages and include more of the basic components other competitors include as standard for sub $1000 packages. I was under the impression that Lumina went out of business. How come they still advertise? They stole my book and I never got paid , I of 1500.00 to publish my book and never got a penny from them over 4 years and they r selling my book every where and keeping the money !! !